21 songs about fire. Landscapes, people and animals on fire. The album is also about war, racists, mining, labor and religious ideas. 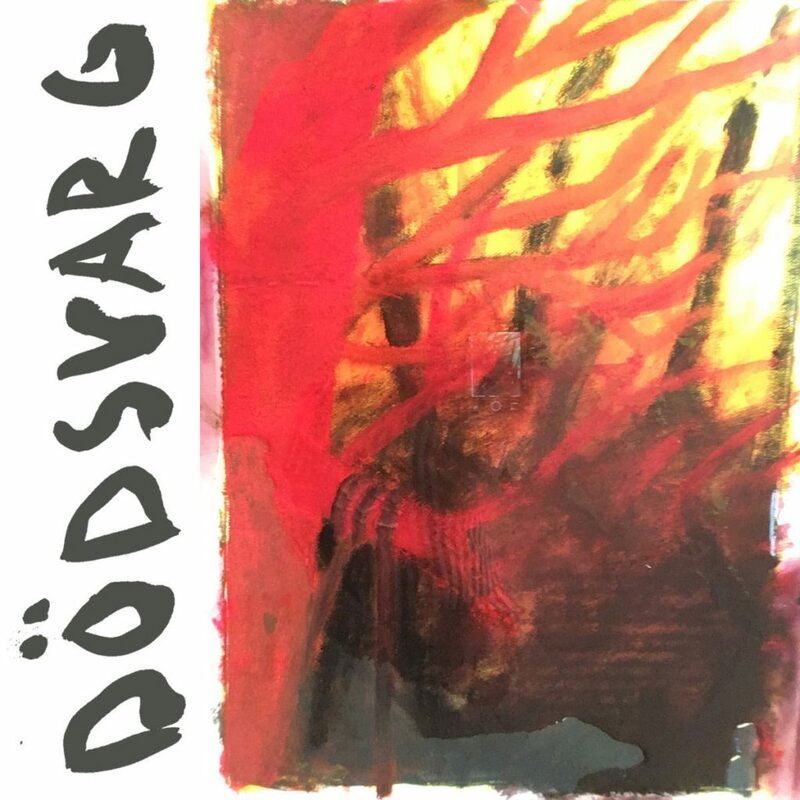 Eld is Dödsvargs third album. Vocals and lyrics on “Hate, Hate, Hate” by Emma Wahlgren, additional guitar by Tobias Kastberg recorded by Jesper Karlsson. Vocals on “Inte nazist, men…”, “Blind”, “Samvetet tar aldrig helg” by Samuel Skoog. Vocals and lyrics on “Sorgen ligger i luften” by Josefin Finér, recorded by Pontus Redig.